As you all know Mahaveer the 24th tirthankar in Jainism. 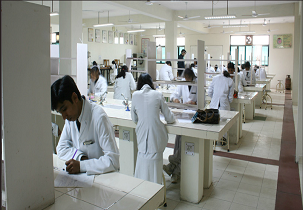 The university is established as a Jain minority state private university. At the university they stand pledged to the Ideals as Right Philosophy, Right Knowledge and Right Conduct. Their vision is to internationally get recognized as a university of excellence, research, quality education and service to the global community. They not only deliver knowledge for the sake of marks but then they make you develop critical skills and make you professionally and personally succeed in life. Their goal is to introduce students with new opportunists like academic work in an early stage and develop their individual profile by encouraging them. 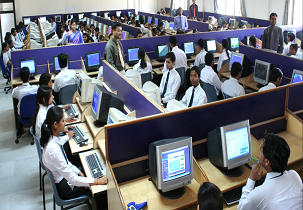 They are well planned and designed about students learning and teaching method. Students with ambitions and passion come here to study and faculties are very dedicated towards student’s future they shape their future and take responsibility to further develop teaching and learning activity. 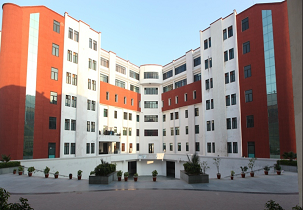 The institute provides hostel facility. The rooms are shared bias and each room is provided with a cot, table, chair, cupboard for each individual. The campus is under CCTV surveillance and has power generator facility. The food provided by the mess is very hygienic and nutritious. Food is very tasty and provides variety of dishes each Day. The university offering a variety of courses and programs and their specialisations so that students can choose their stream of interest and that can benefit them. UG courses are for 3-4 years depending on the course chosen and master programs are for 2-3 years as per chosen by the candidate. Candidates choosing BE has to appear for competitive entrance exam and JEE MAIN/UNI-GAUGE-E exam scores are valid also scores must be valid to take admission. GMAT/CMAT/CAT exam score is valid for taking admission in MBA. Candidates must be aware of their cut-offs and should have been appeared for respective competitive entrance exams before applying for any course. 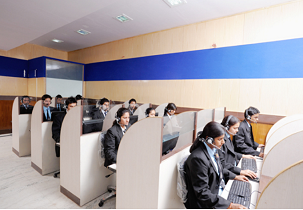 The placement department provides training and supports find their jobs in the right path. They guide the students to make right decisions and enable the students with knowledge and opportunities in order to reach the leadership and success in their dream career. Top national and multinational companies you can expect to visit the campus and recruit as many students are GENPACT, SNAPDEAL, ICICI BANK, RELIANCE, AXIS BANK, VODAFONE, ITC and many more. 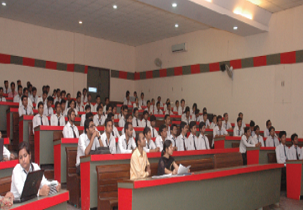 College has sophisticated environment with very well maintained infrastructure. 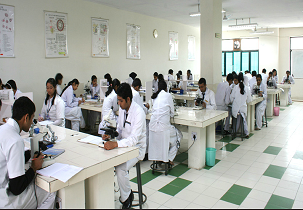 Institute also has got atmosphere which is lush green with modern buildings and advanced infrastructure. Based on the marks obtained and merit list in entrance test like COMEDK, JEE Mains, KCET, admission will be done in the particular course. Though the practical learning is less but the theoretical learning is excellent in terms of academics. Some of the recruiters in our campus are IBM, Accenture, Cognizant, and many more. sir, What is the eligibilty needed for B.Tech in Comuter Science and Engineering and what is the fee structure for this.Thank You? Selection procedure:It will be done on the basis of JEE (Main)/ UPSEE Score/ Merit based on percentage of marks secured in the qualifying examination. Write Your Reviews on "Teerthanker Mahaveer University"
Are you Interested in " Teerthanker Mahaveer University"? Please provide the following details. Ask Question on "Teerthanker Mahaveer University"?